I made 3 batches of spiced apple cider this autumn. 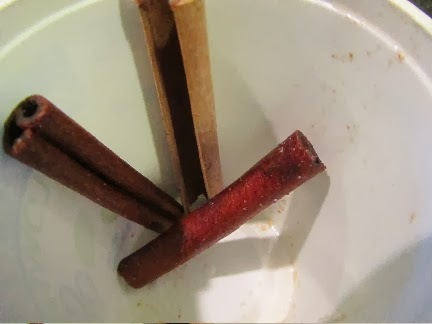 After the mulling spices were done with each batch, I picked out the cinnamon sticks and kept them in a container in the freezer. To salvage these seemingly spent cinnamon sticks, I do a couple of things. 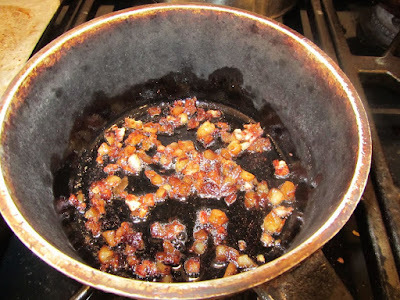 First, I simmer them in about 2 cups of water, for 20 minutes, to remove the stickiness from the cider. Then I dry them on a baking sheet in the toaster oven, at a low temp, for about 30 minutes. Now they're ready to grind into cinnamon powder to add to applesauce, oatmeal, cookies and breads. then grind to a powder. 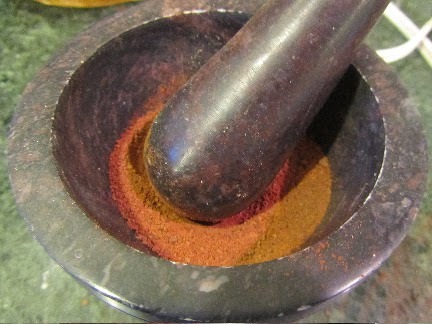 If there is any residual graininess, I roll my mortar and pestle around for a minute to reduce it to a fine powder. Surprisingly, even after being used for spiced cider and then simmered in water, these cinnamon sticks are still quite aromatic. I've used this freshly ground cinnamon in oatmeal already. I did a taste comparison between this cinnamon and that I have in a canister. 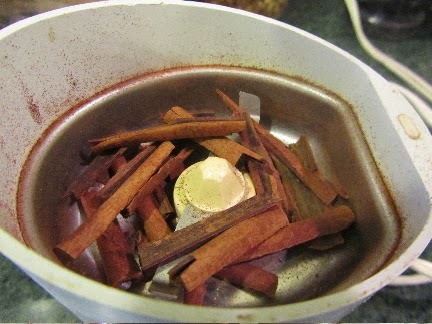 My best estimate is salvaged cinnamon sticks yield about 1/2 to 2/3 the flavoring power of ground cinnamon from the canister. Not too bad! 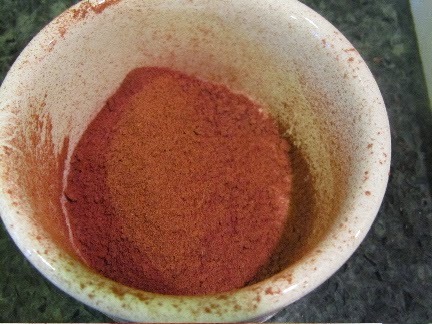 FYI -- My 3 cinnamon sticks yielded a little over 1 tablespoon of ground cinnamon. Love cinnamon! Can you believe that I don't own a mortar and pestle? I use cinnamon liberally in baking. My new favorite spice, though, is freshly ground allspice. love cinnamon!!!! thanks for the great tip!!! 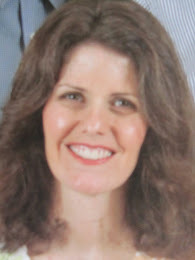 I hope you have a lovely week, as well! Your cinnamon would also work well for cinnamon toast, a favorite of mine. Yes, toast would be a great use, as the cinnamon strength doesn't need to be precise. Yum . . . love cinnamon toast! this sounds like a great "in a pinch" strategy but for 1 TBL cinnamon how much water, elecricity and time did it take? the way I look at it, I had a lovely "air freshener" for the day, and got "free" ground spice as a bonus. I think I used about 10 cents of natural gas (stove), and electricty (toaster oven), to make the ground cinnamon. I thought about it afterward, and decided that next year, I would salvage the whole packet of whole spices, using the same method, and create a mixed spice blend. I used some of the cinnamon in waffles yesterday morning and they had a nice flavor, not really cinnamon-y, but a kind of "these are good, just what is in them?" sort of reaction from the family. But you bring up a very good point. Sometimes our frugal efforts wind up costing more in resources than what we get in return.